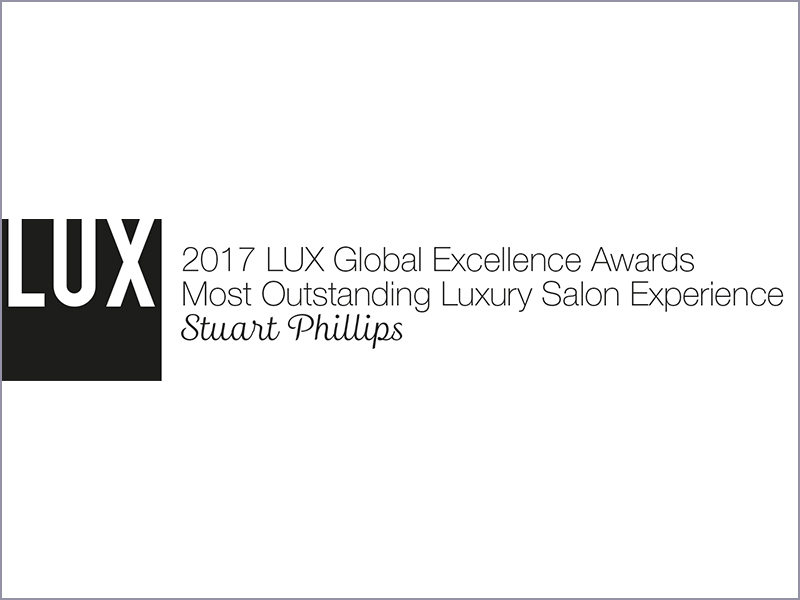 This prestigious multi award winning salon was triple award winning at the LUX Magazine Awards 2017, voted ‘Best Luxury Hair Salon in London’, ‘Excellence Award For Colour and Styling in the UK and Most Outstanding Luxury Salon Experience UK’. 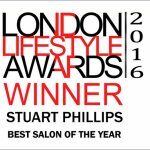 The salon has also won ‘Best London Salon’ 2014 & 2016 at the London Lifestyle Awards ‘Best Hair Salon in London’ at the London Hair & Beauty Awards 2015/16, ‘Best Salon in London and Overall Winner in the UK’ at the English Hair & Beauty Awards 2014/15. Stuart Phillips also won ‘Best Male Hairdresser in the UK’ at the International Achievers Awards 2014/15. What an incredible evening we had at the London Lifestyle Awards. Thank you to everyone that voted for us. If you have a moment, please watch the video of Stuart Phillips winning the award. This prestigious multi award winning salon situated in Covent Garden, London is home to some of the best London hairdressers and colourists and over the years has been nominated winning various awards and accolades including, Top London Hairdressers, Best London Salons, Best Hair Salon in the UK, Best luxury salon in the UK, Outstanding Talent in British Hairdressing and Official Celebrity Hairdressers to the BAFTA Television Awards. Stuart Phillips is in the Guinness book of records and was asked to honour Nelson Mandela in the House of Commons. 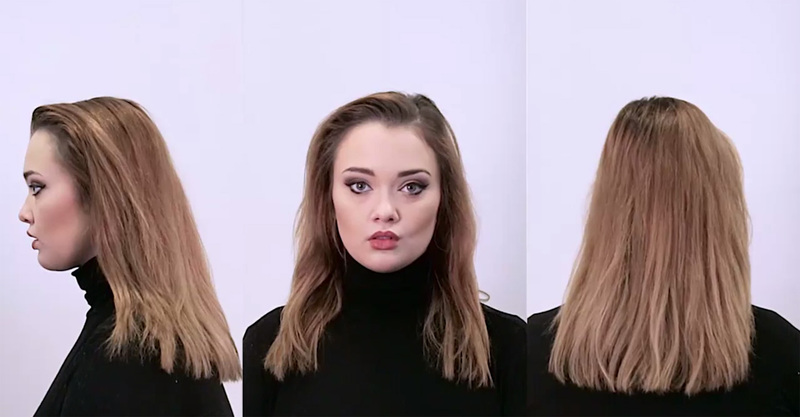 The salon is recognised as a global industry leader through its sophisticated haircuts, colouring and styling techniques. We offer a range of stylists to suit your budget and requirements. From our juniors who are home grown and trained with one to three years experience to our senior stylists who are true experts in their profession. For that special occasion why not check availability and let Stuart Phillips create something truly unique. 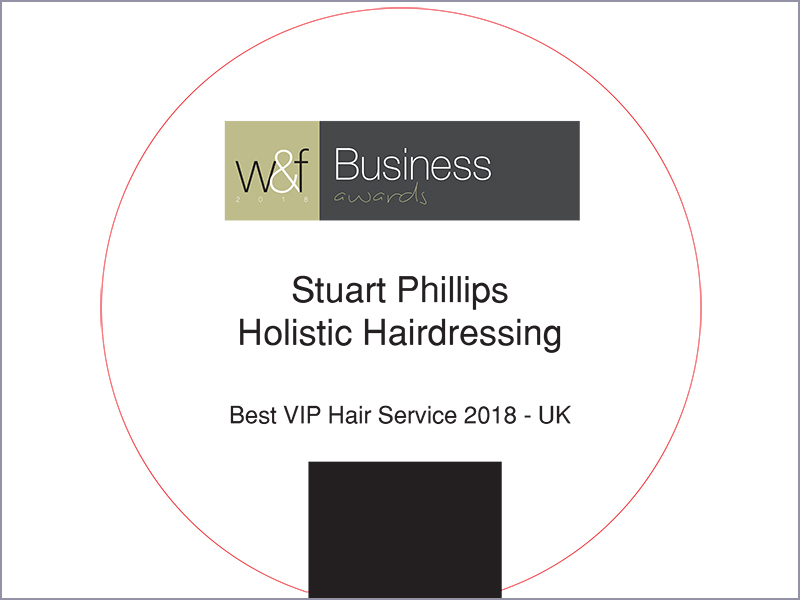 Stuart Phillips has a team of highly qualified technicians who can satisfy all your colouring desires from partial high/low lights to an ammonia free full colour change. 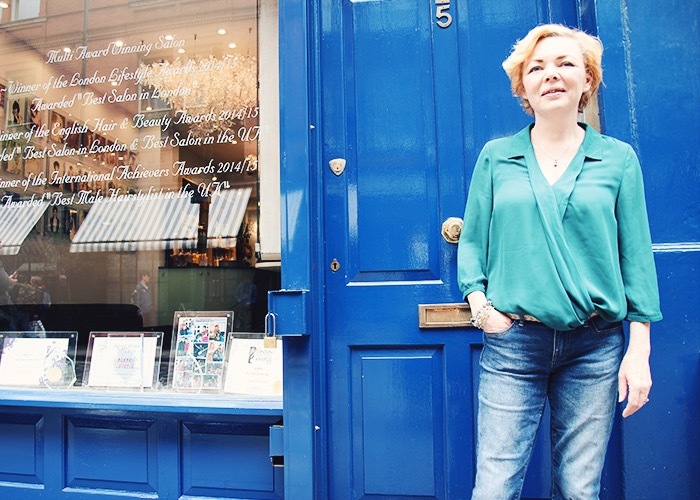 You also have the option of an appointment with our award winning creative director Caron-Ann Beaumont, Please be aware that all clients are required to take an allergen test 48 hours before their appointment. Stuart Phillips offers a range of exclusive VIP packages for our international clientele. Dependent on your requirements we can arrange everything from private flights to the finest hotels and restaurants and of course the undivided attention of Stuart. 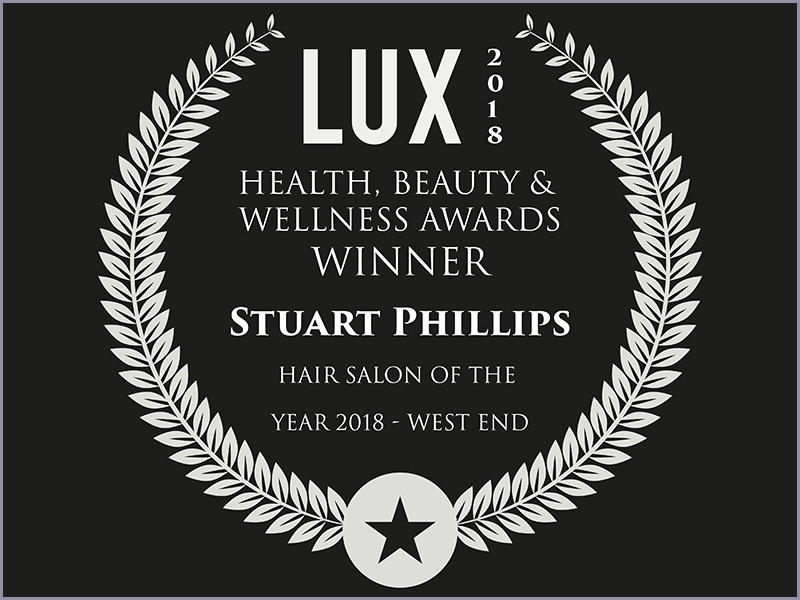 From Stuart’s international artistic team of award-winning stylists and colourists to the eclectic fusion of opulent services and unrivaled standards, Stuart Phillips salon promises you an exclusive salon experience like no other. Caron-Ann started her career in Burlington’s where she was part of the Burlington’s artistic team and helped produce many fashion shows. In 1995 she began working at Stuart Phillips Salon. 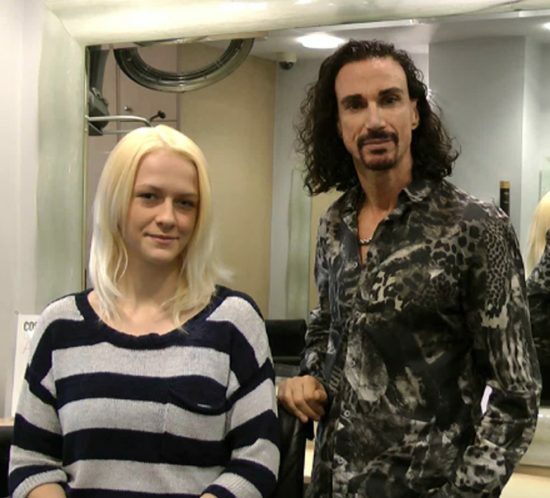 Christina started hairdressing at the age of 14 as a Saturday girl (in her local hair salon) after leaving school she started a three year apprenticeship at Stuart Phillips salon. Within a year she became head junior and shortly after qualifying Christina decided to move towards colouring and styling hair. Mitz is an international hair stylist originating from Japan where he was a leading stylist in Tokyo. There his work was regularly published in Japanese hair and beauty magazines, as well as winning such accolades as the Japan cup at the Tokyo championship. Julian started his apprenticeship in his local town of Loughton by qualifying in cutting and specializing in colour and from there decided to make the big move by finishing his barbering training at Vidal Sassoon. 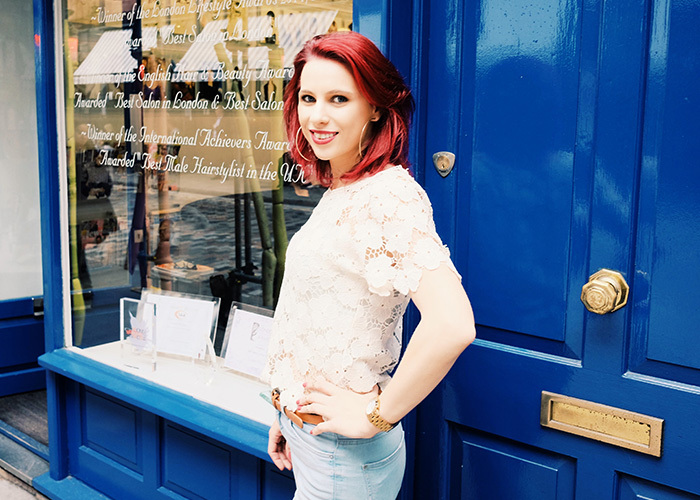 Neon bright hair colors are everywhere at the moment, so top colorist Lara who is part of the Stuart Phillips London Team will show you an array of 6 bright colors on model Joanna. Top Hairdresser Stuart Phillips and Colour Technician Expert Caron-Ann create a new style and colour on model Charlotte Hawkins. 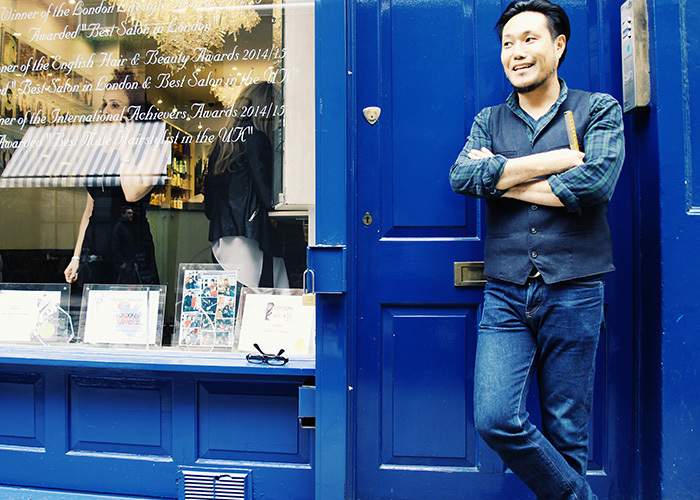 One of the new colour trends for London 2016 is Denim Blue. Caron-Ann changes Charlotte’s blonde hair to a Denim Blue. A few months back Shannon approached me to ask if I would shave her hair off for the “Little Princess Trust” which is a “Children’s Cancer Charity”. Shannon explained that she has already raised around £3000 from her friends and family and just needed a hairdresser to shave her hair. 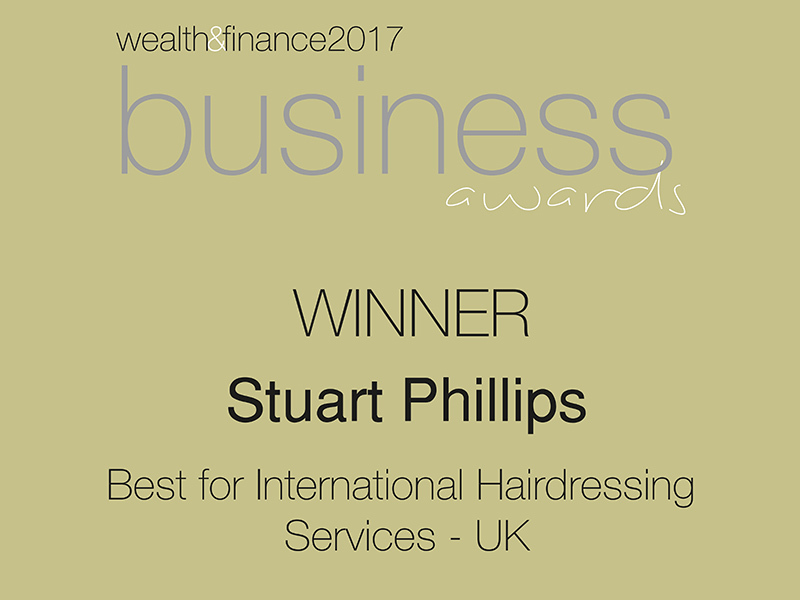 Stuart Philips retains a remarkably down-to-earth attitude and his plush Covent Garden salon reflects his friendly, professional demenor. We are always impressed by the treatment we receive here. One of the most relaxing salon’s we’ve ever experienced. 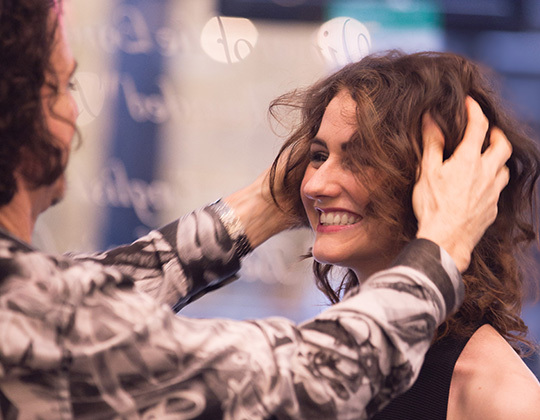 A visit to Stuart Phillips is essential if you want something extra from your salon. Stuart is my answer to every bad hair day. 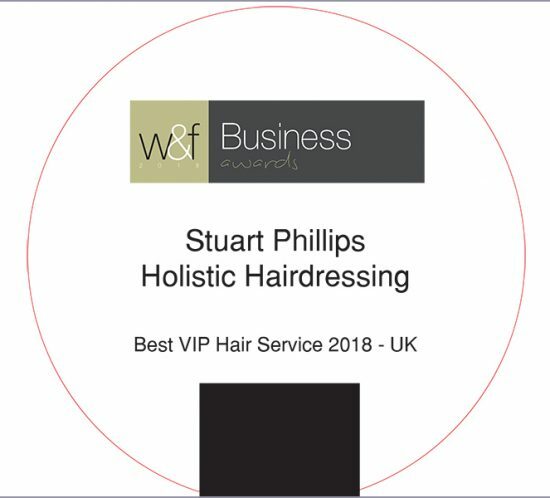 If you are feeling run down or simply want a treat, visit Stuart Phillips salon. Mr Phillips became a favourite among Hollywood stars after the British Academy of Film and Television made him their first official stylist. 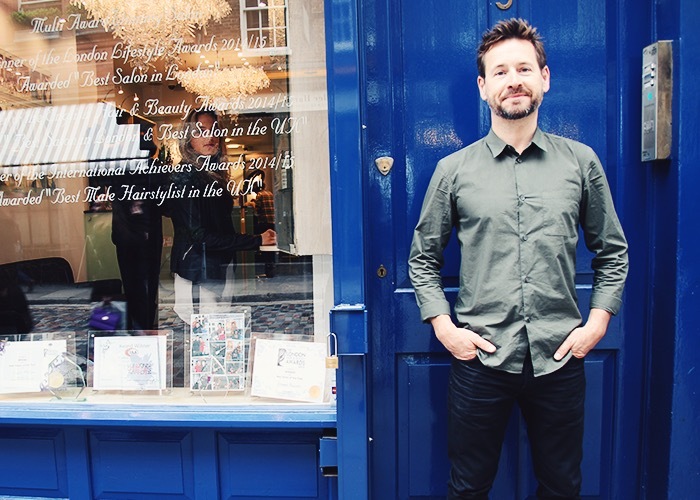 The Stuart Phillips hair salon in London’s Covent Garden is out of the ordinary even by the capital’s standards.